All meeting content can be found on our CivicWeb Portal. 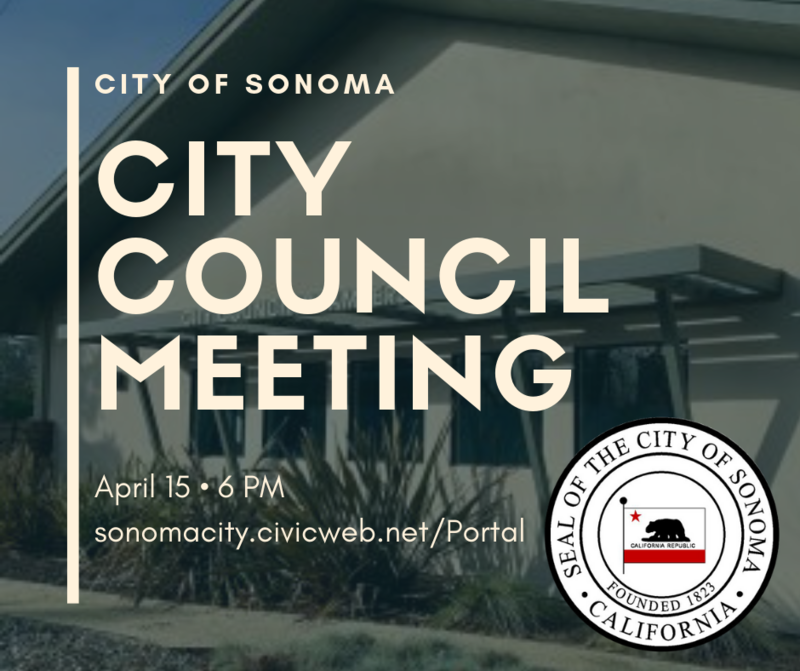 Sonoma operates under the Council/Manager form of government. The City Council is the elected body that oversees all municipal operations. The City Council provides policy leadership and acts as the legislative arm of City government. 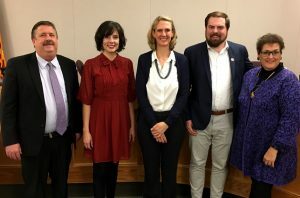 The five members of the City Council are elected to overlapping four-year terms, ensuring that there are Council Members with experience guiding the City at all times. Council Members also sit as the Board of Directors of the Community Development Agency, and participate in regional activities. 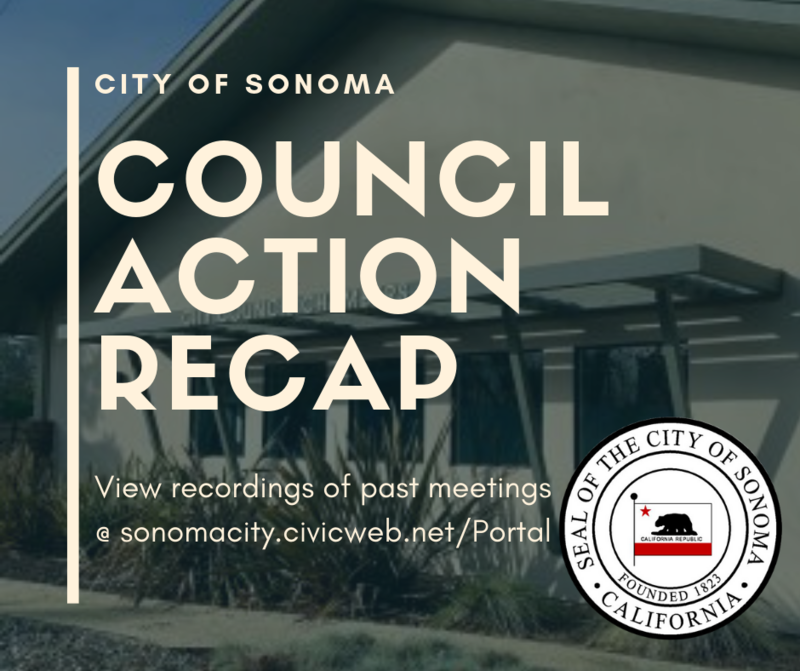 The City Council normally meets at 6:00 p.m., on the first and third Monday of each month. 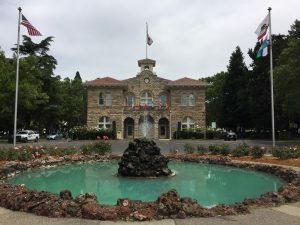 Meetings are held in Council Chambers at 177 First Street West, Sonoma California. More information on City Council Members can be found on the CivicWeb portal.